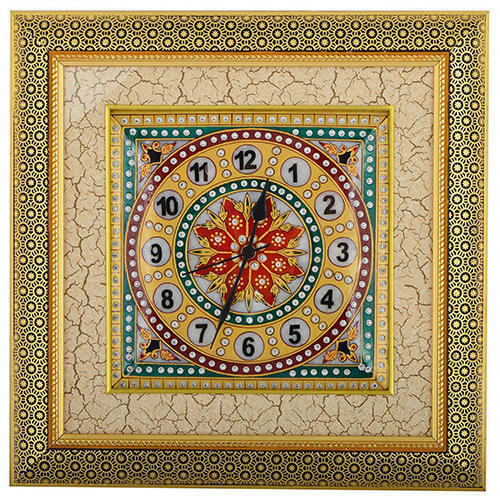 We are a leading Exporter of marble round clock, jali wall clock, marble flower wall clock and marble hand painted wall clock with led light from Jaipur, India. 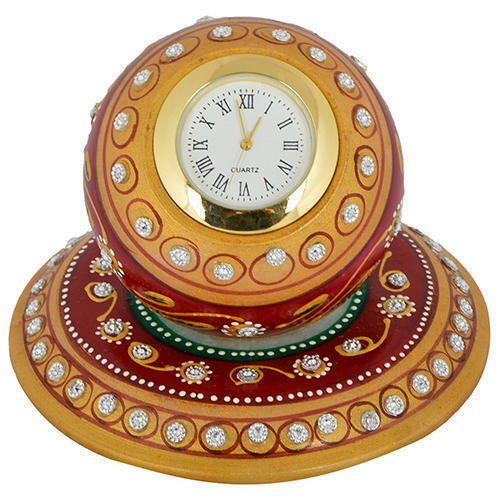 Being a well-distinguished company in the market, we are into offering Marble Round Clock. 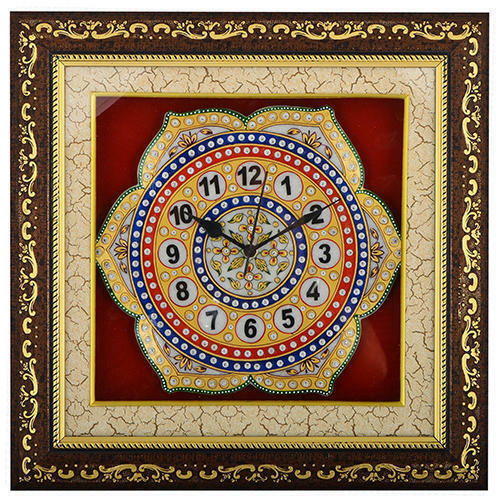 We are ranked on top by offering the best quality of Jali Wall Clock, which is known for its remarkable finish and quality. 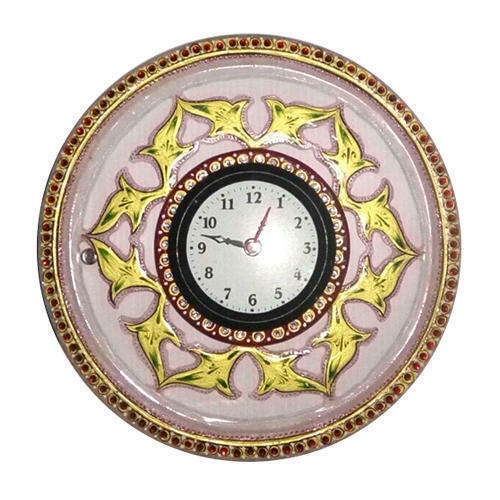 Our company holds vast experience in this domain and is involved in offering Marble Flower Wall Clock. As per the needs and requirements of our clients, we are involved in providing Marble Hand Painted Wall Clock With Led Light.